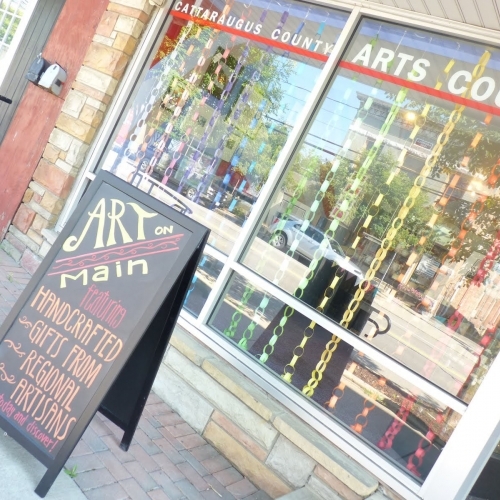 Cattaraugus County has a lot of art galleries and museums to visit. View all Galleries & Museums in Cattaraugus County, the Enchanted Mountains of Western NY. 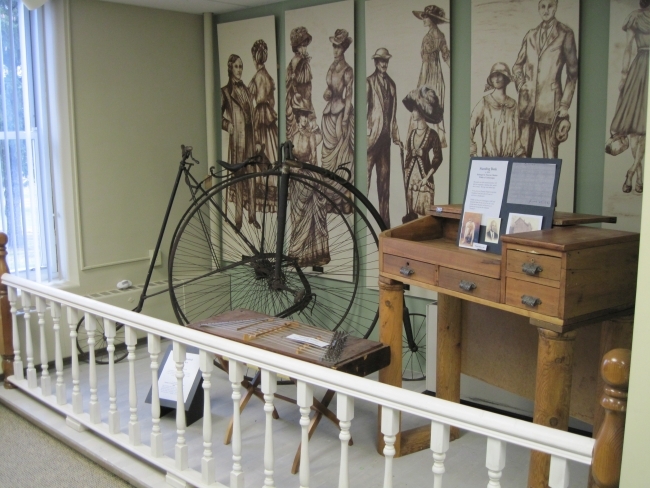 A lot of the history of Cattaraugus County may be found at the Cattaraugus County Historical Museum in Machias, New York. The Regina A. Quick Center in Allegany, NY. Explore a longhouse and the culture of Native American's in Western New York at the Seneca-Iroquois National Museum in Salamanca, NY. This area of Western New York is a knife making hub as may be seen at the American Museum of Cutlery in Cattaraugus, NY or Cutco / Ka-Bar Visitors Center in Olean, NY. Art on Main Gallery and Store in Allegany, NY. One of the largest outdoor sculpture parks in the world is at Griffis Sculpture Park in Ashford, NY. View all Galleries & Museums in Cattaraugus County, the Enchanted Mountains of Western NY.